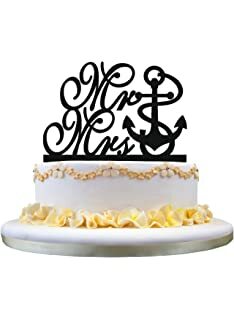 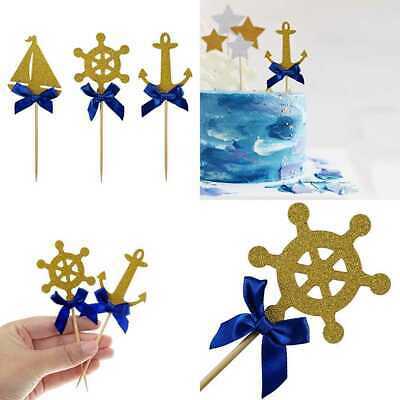 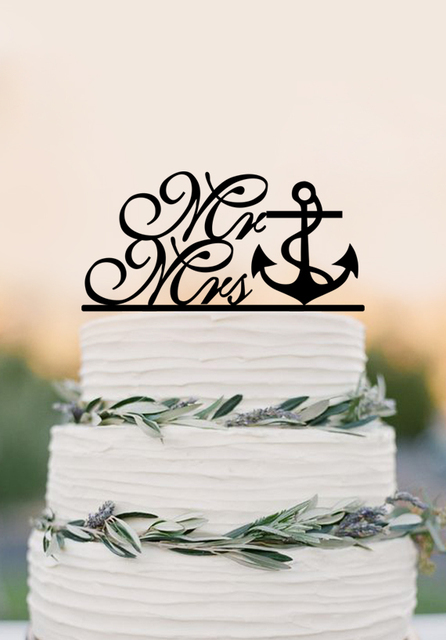 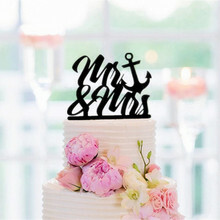 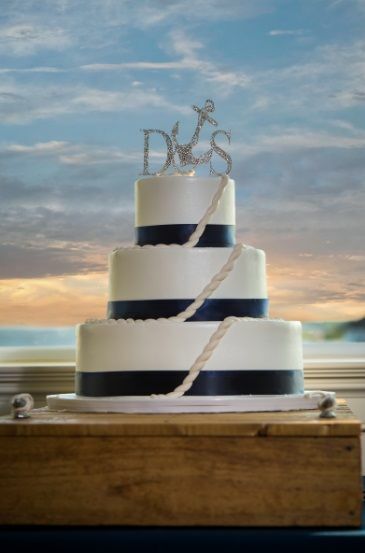 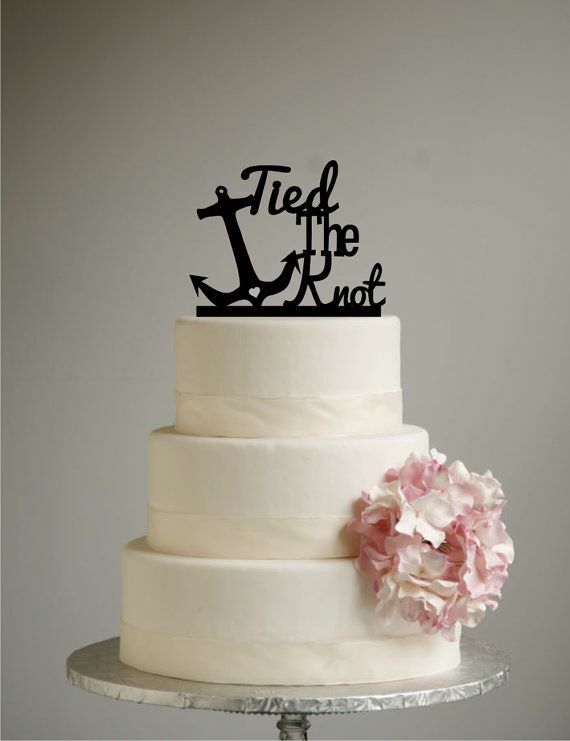 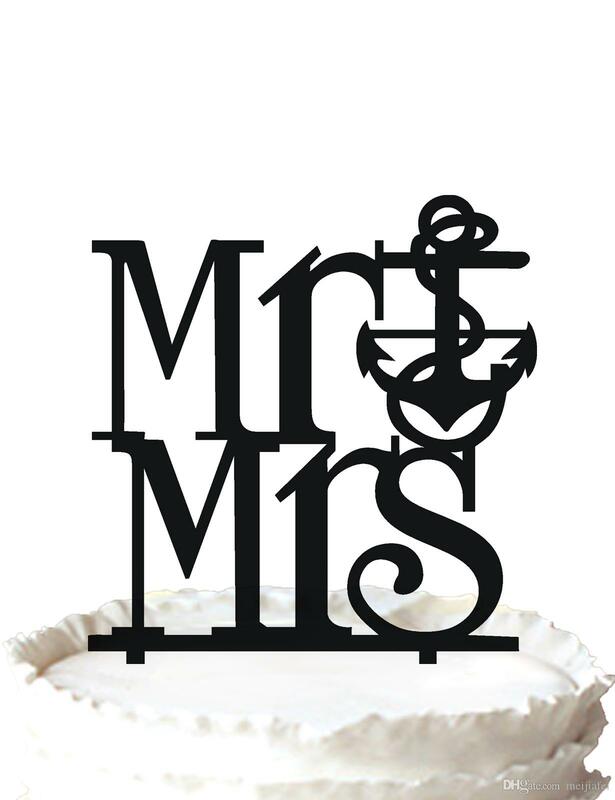 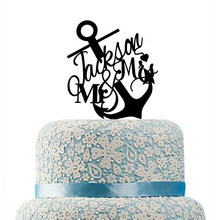 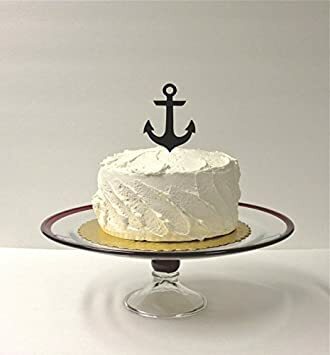 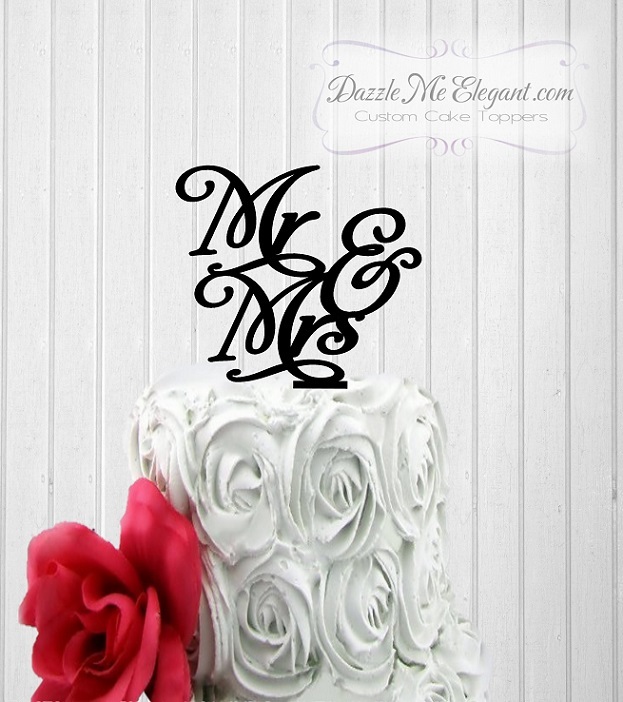 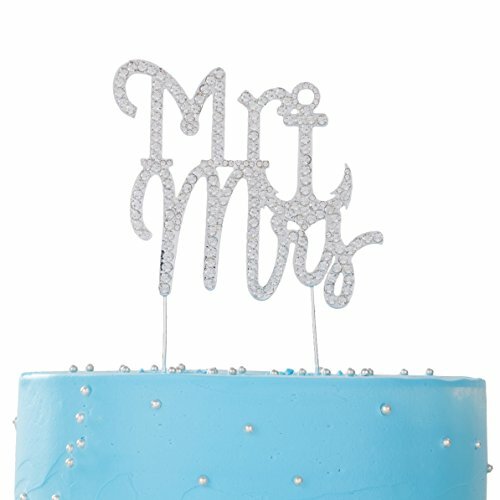 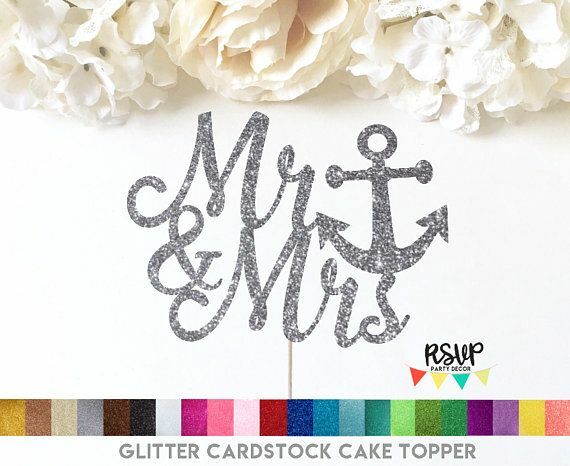 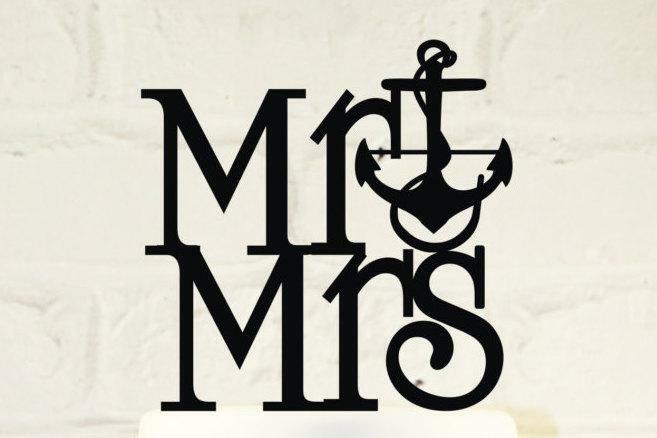 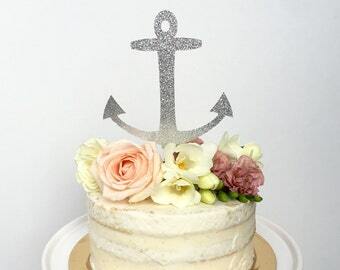 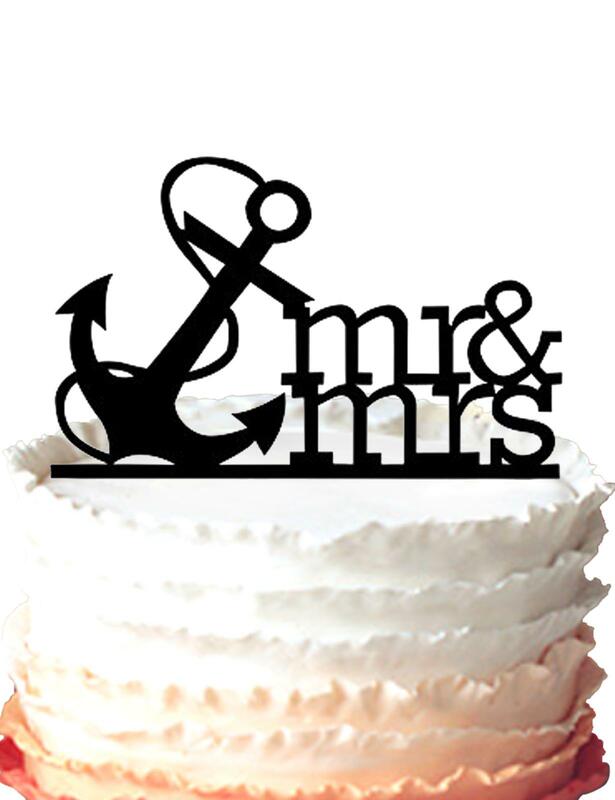 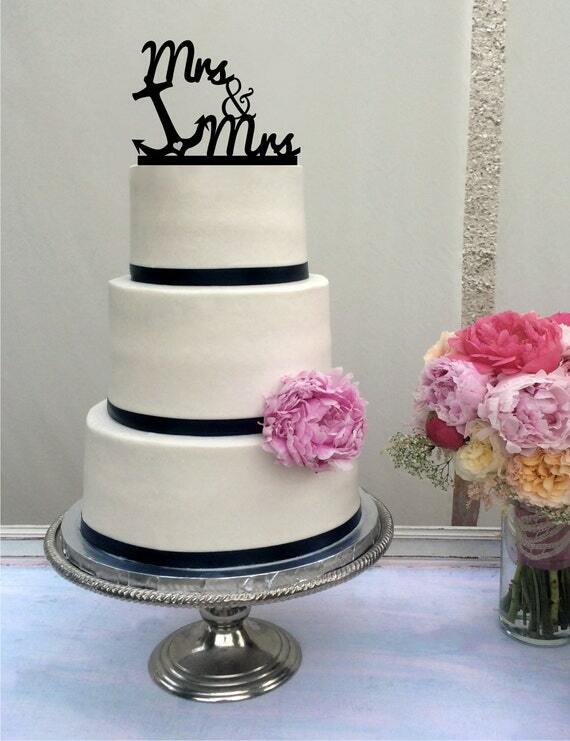 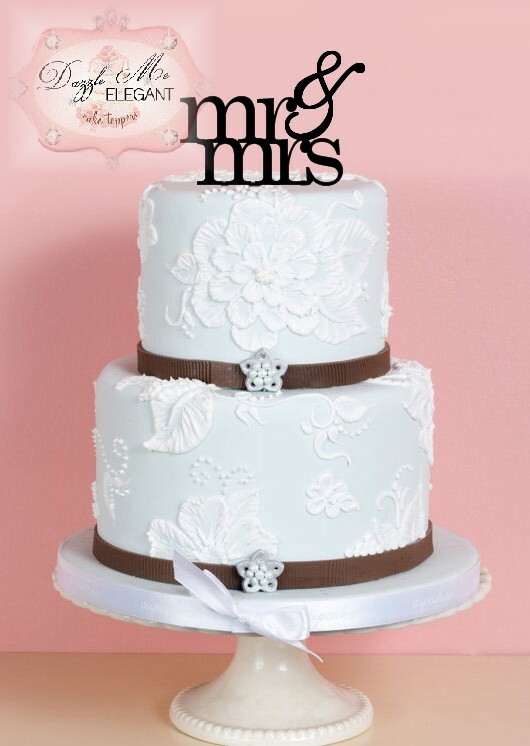 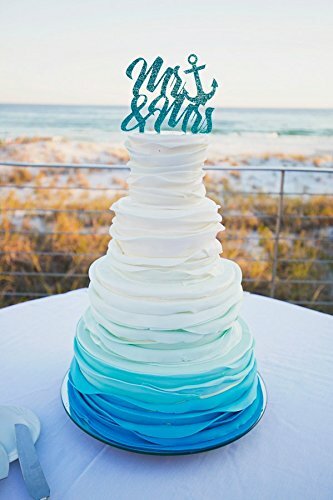 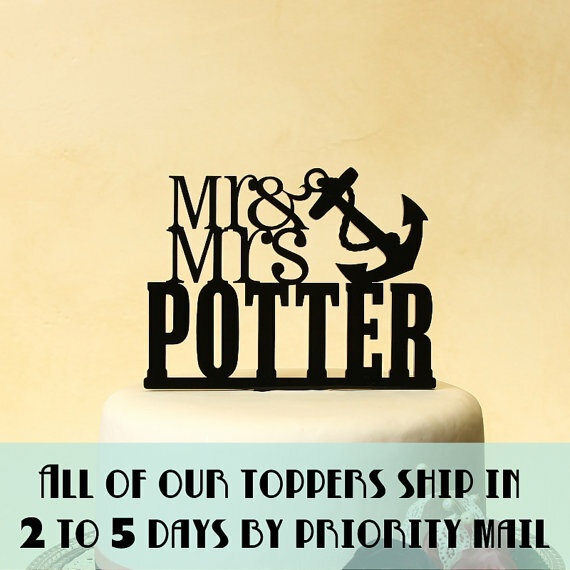 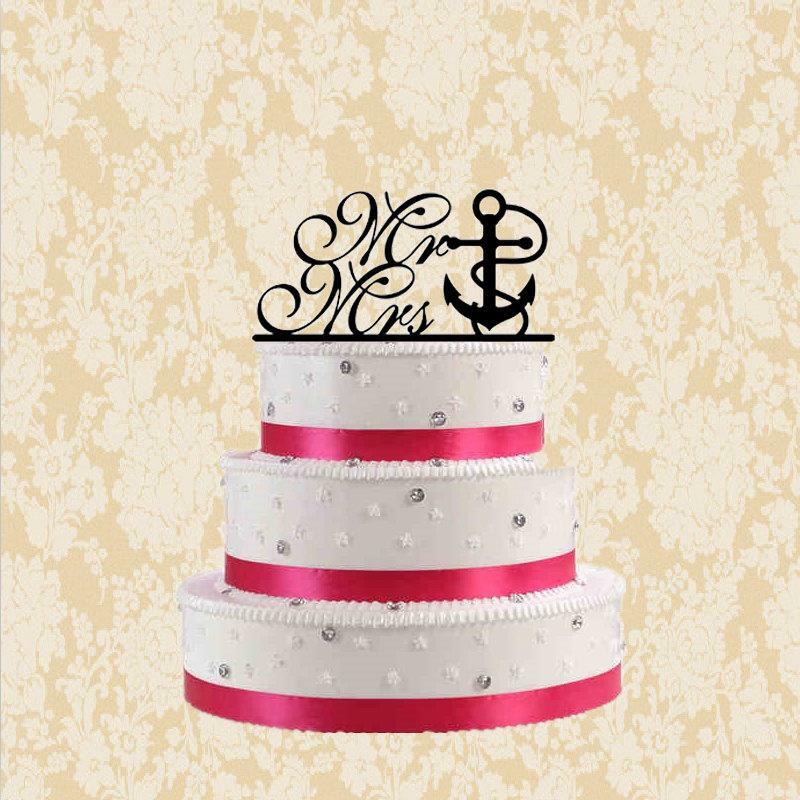 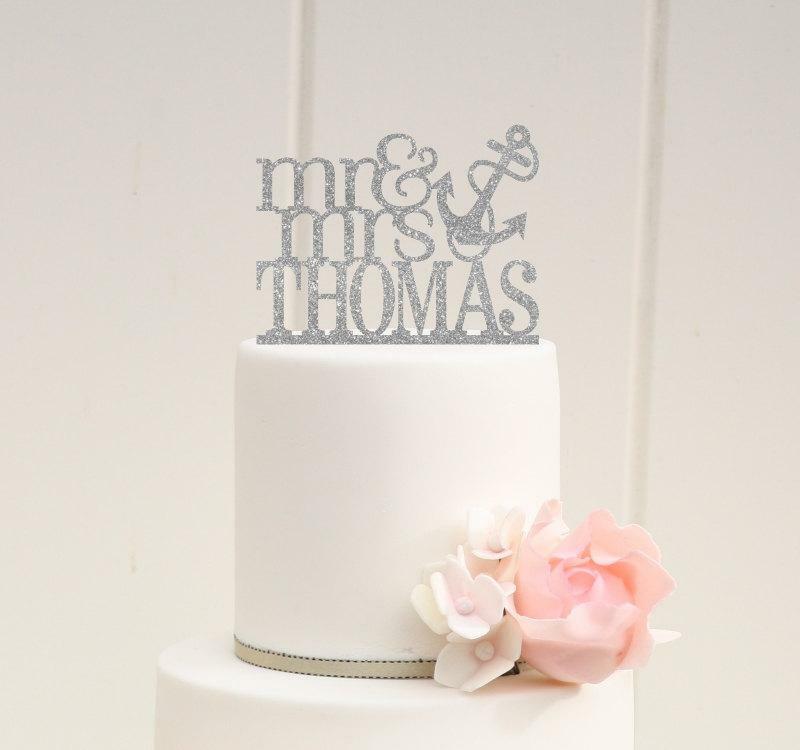 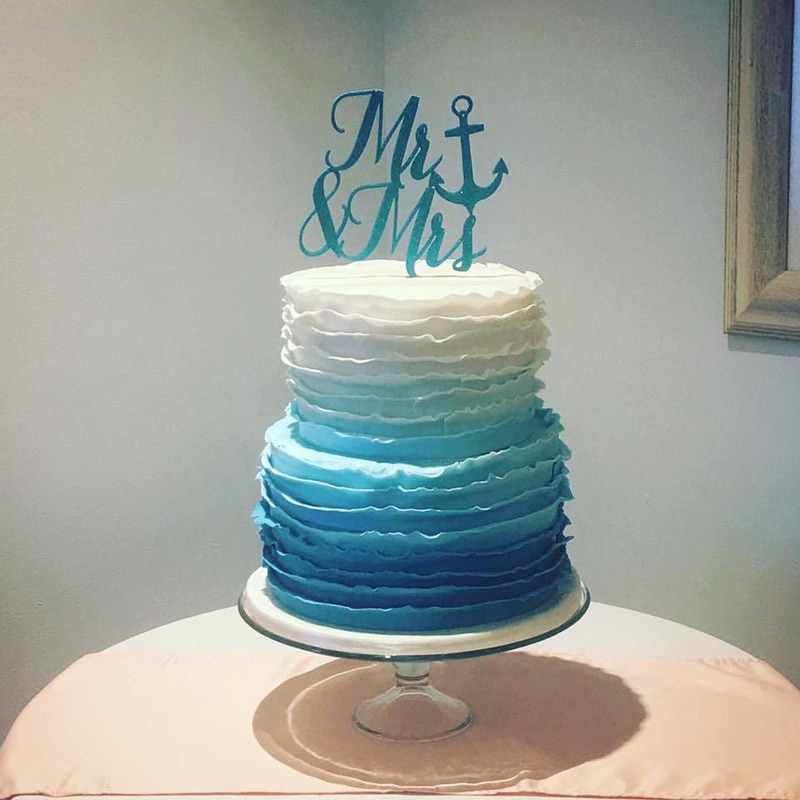 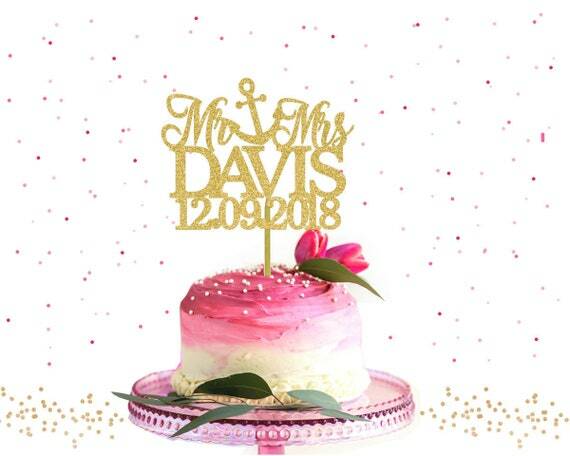 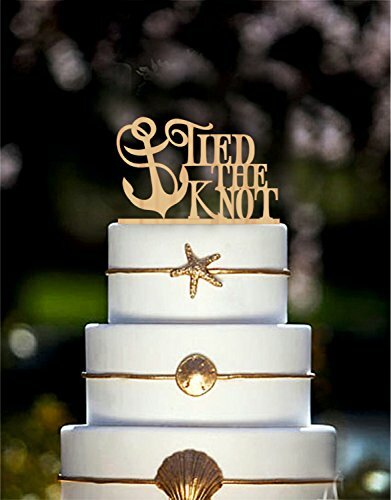 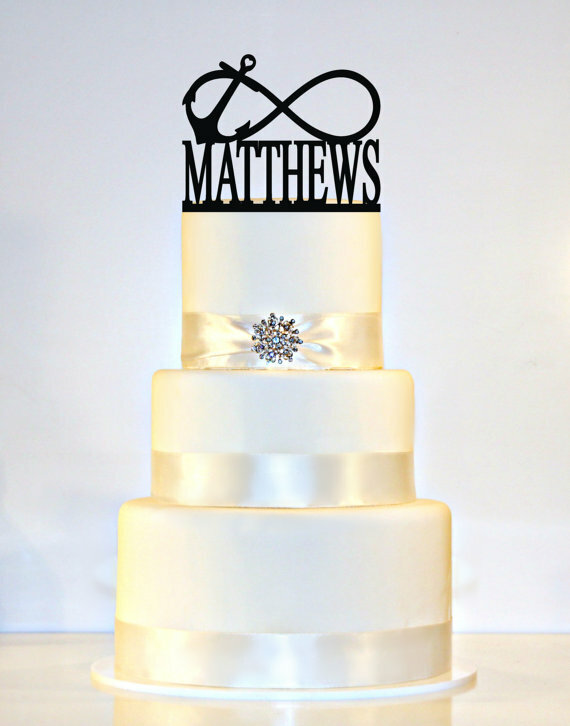 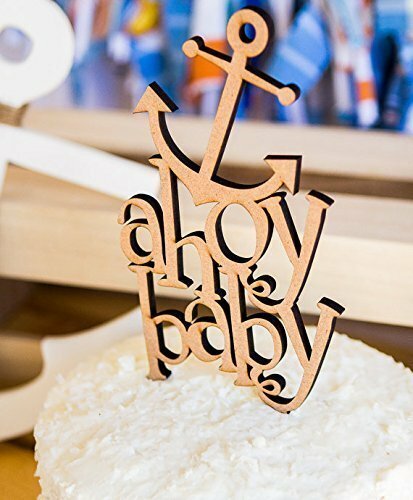 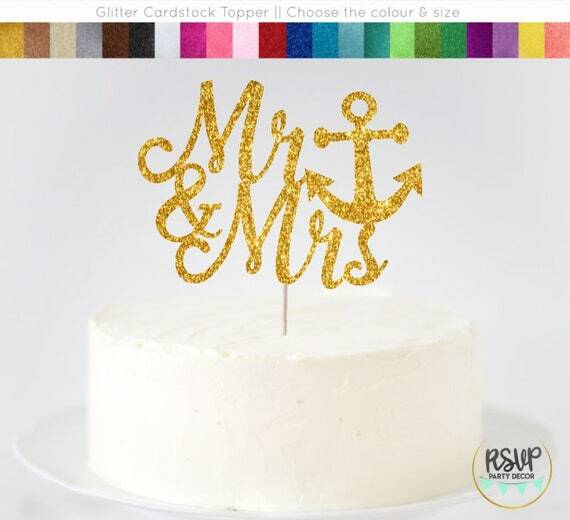 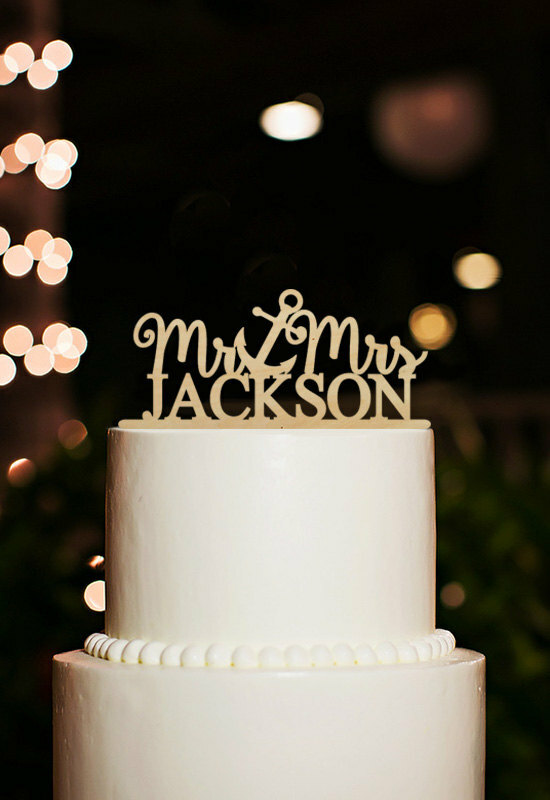 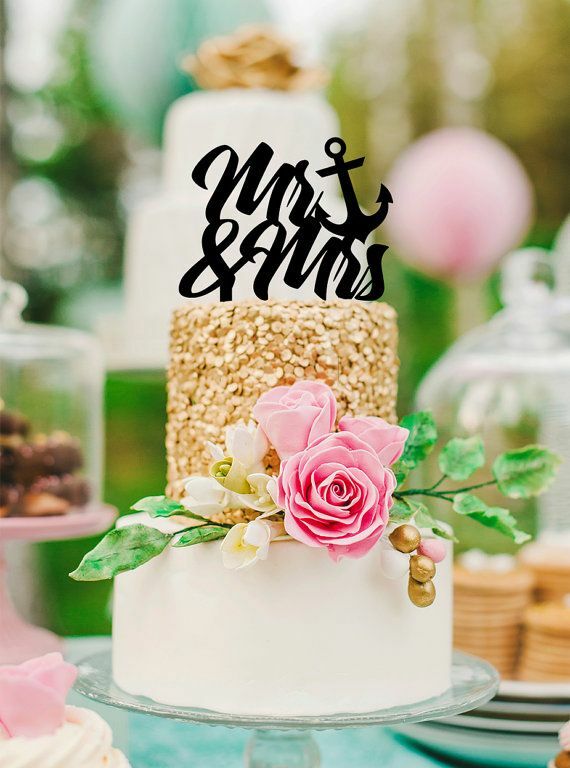 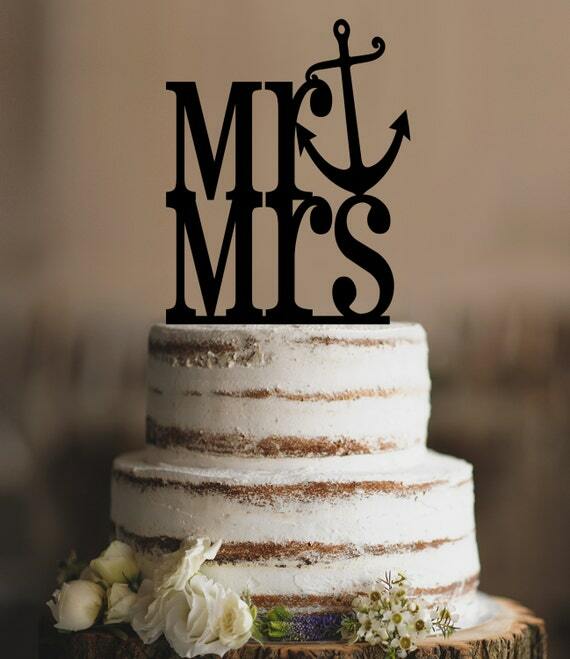 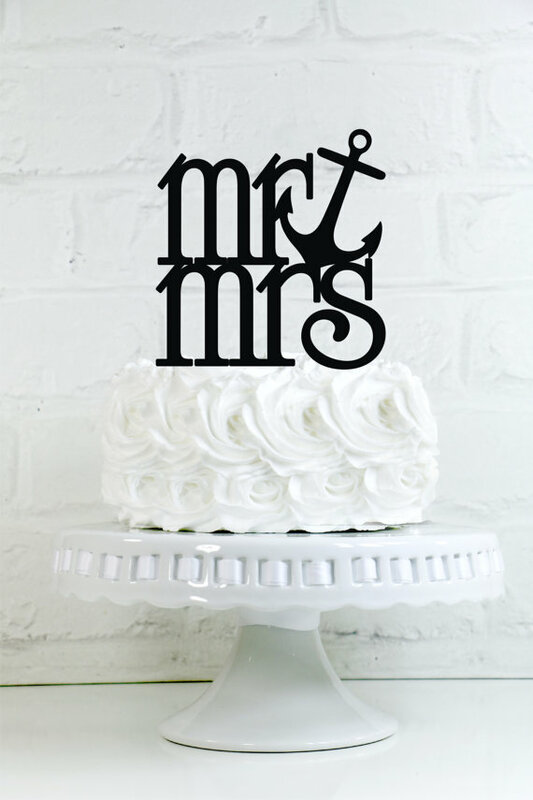 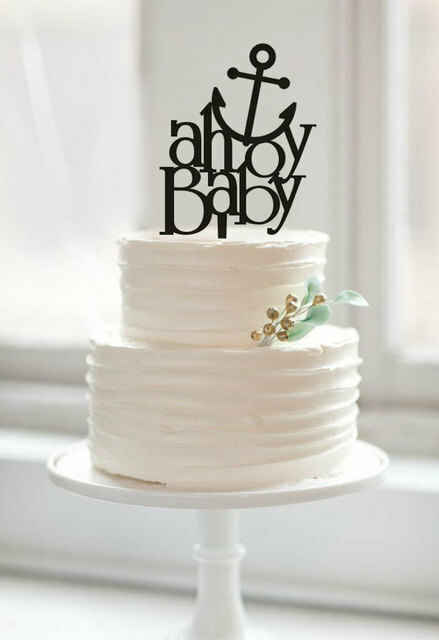 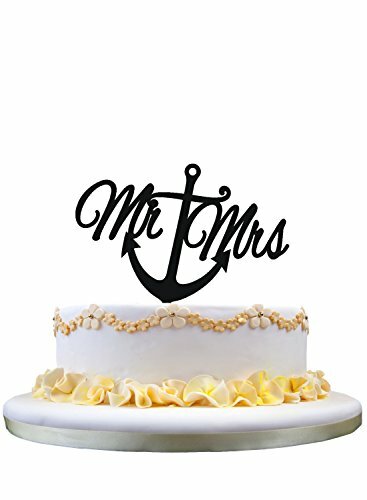 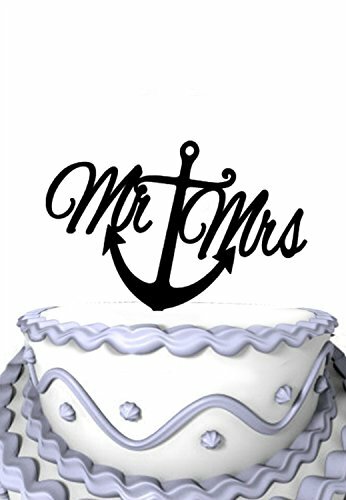 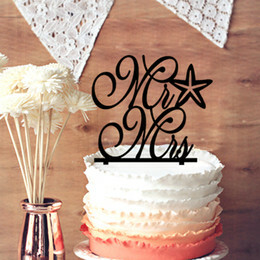 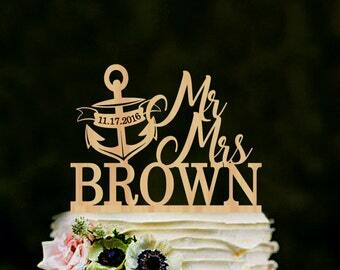 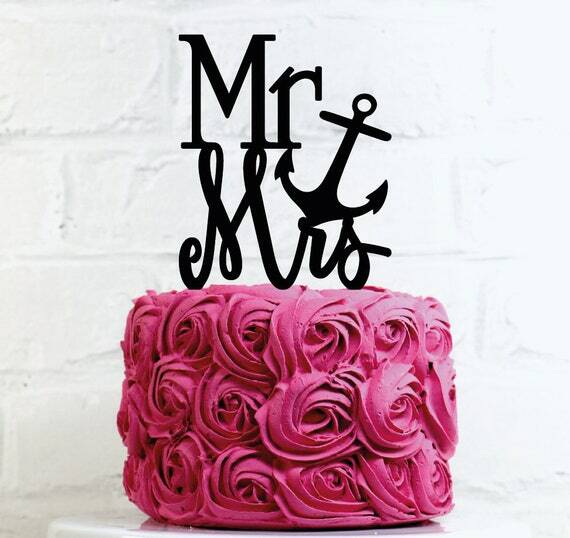 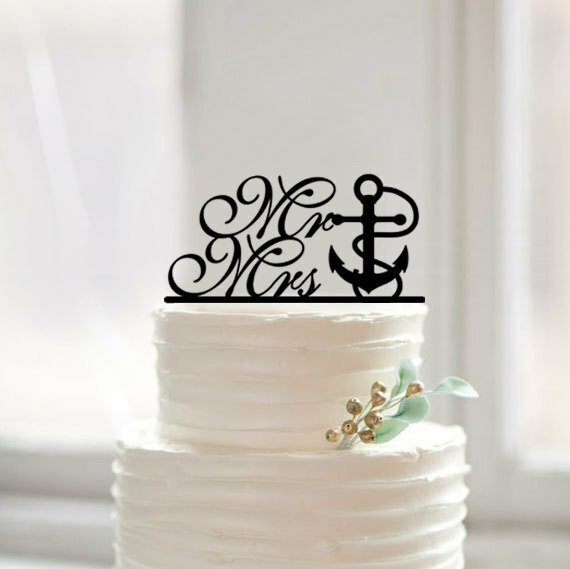 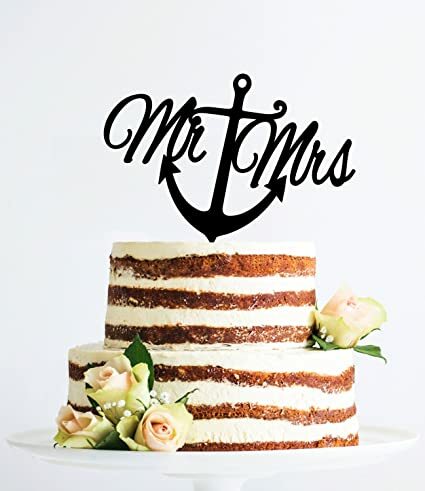 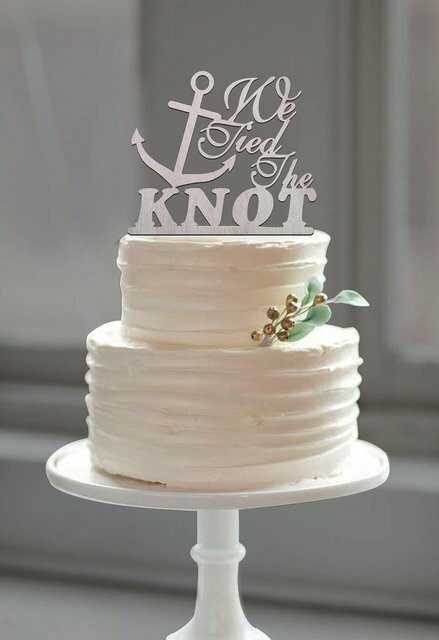 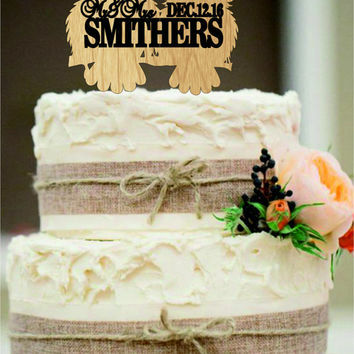 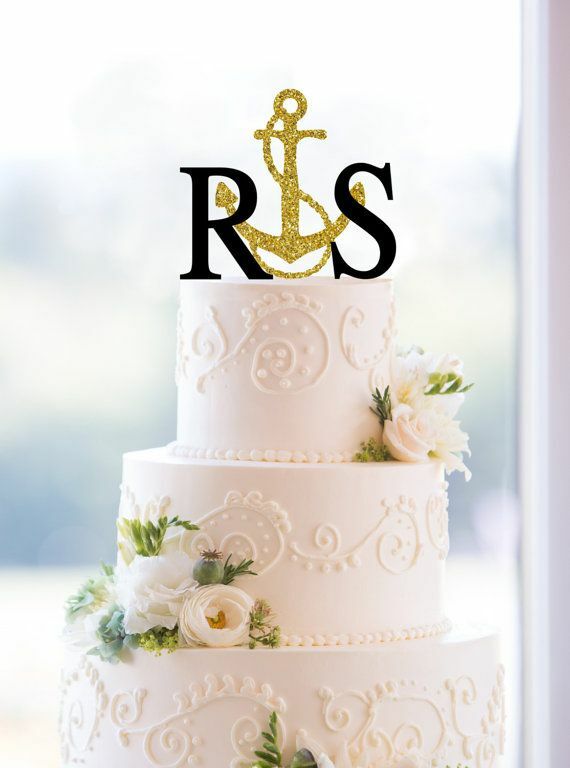 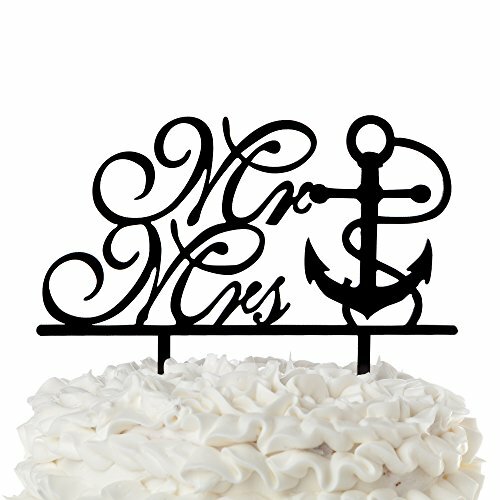 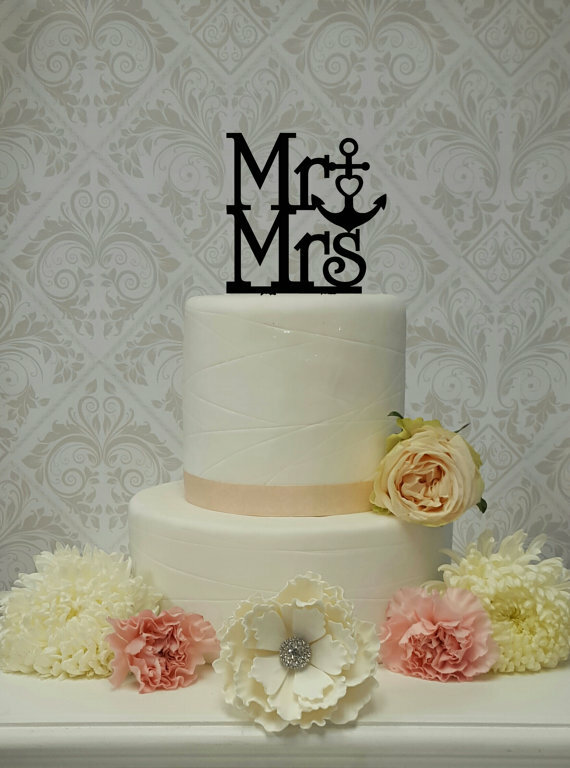 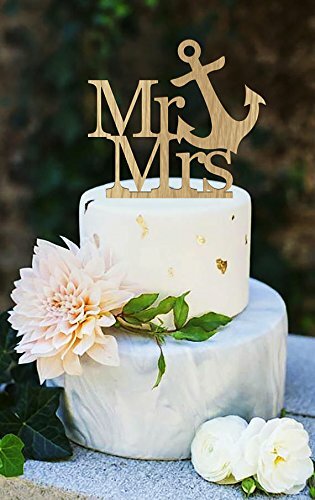 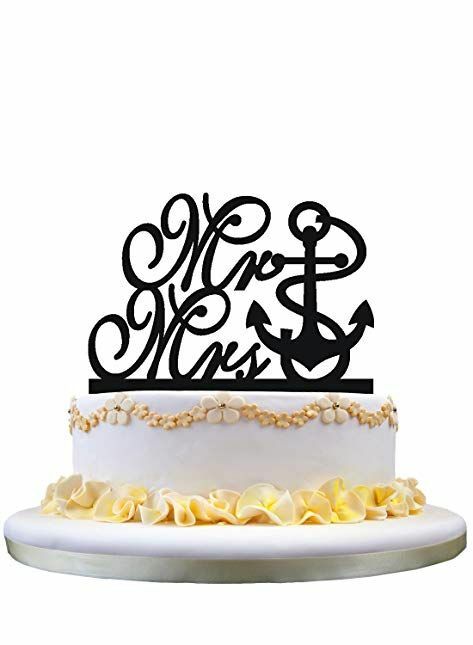 Nautical Wedding cake. 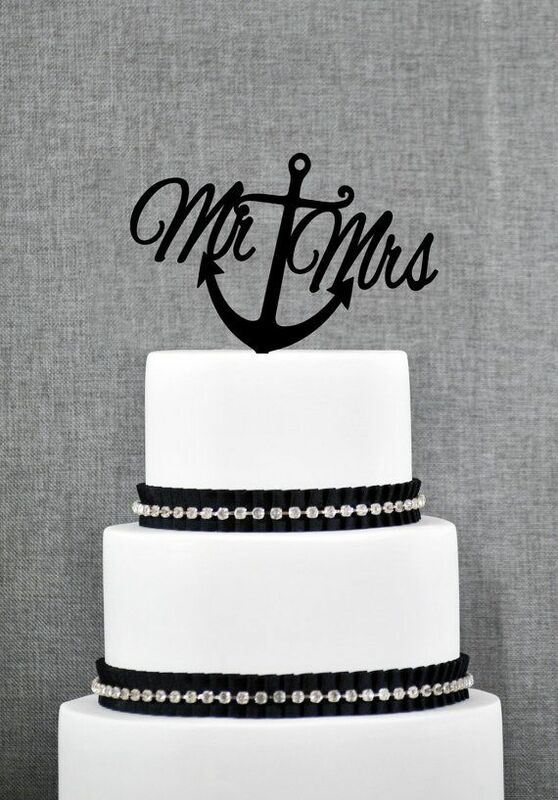 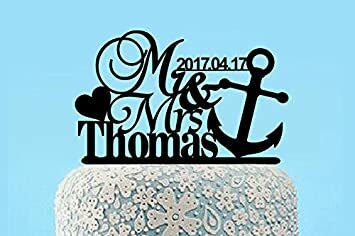 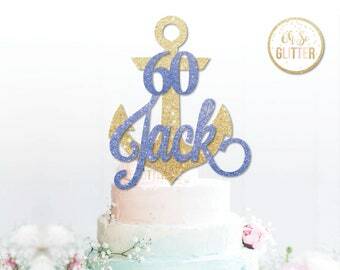 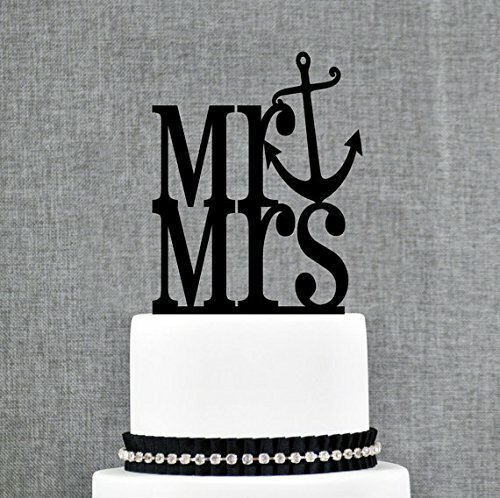 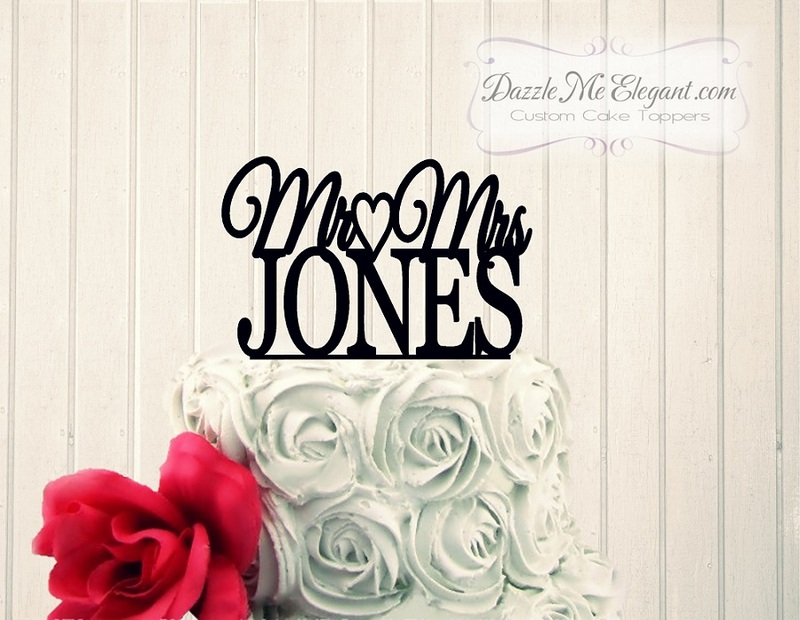 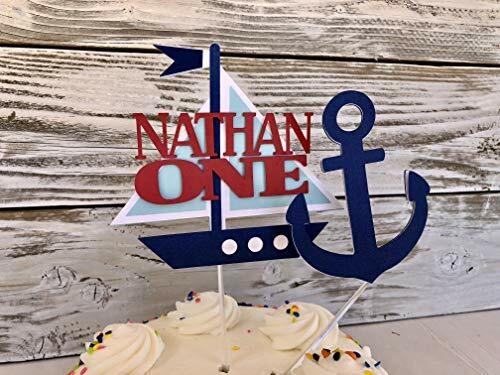 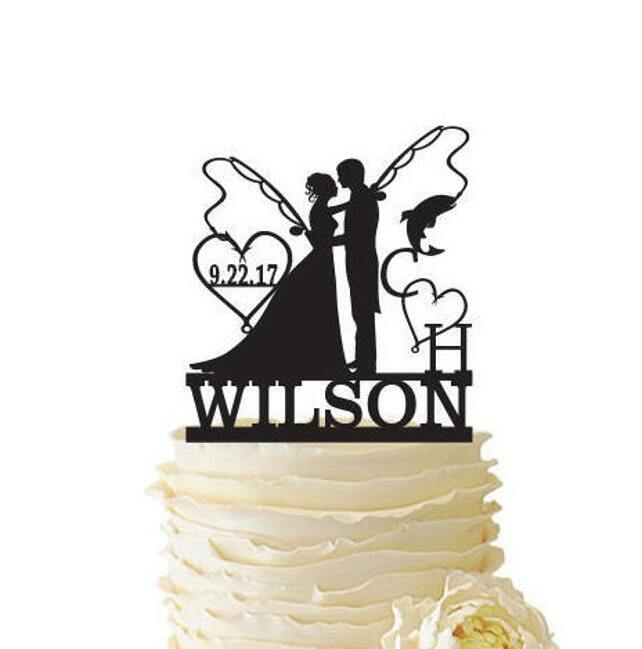 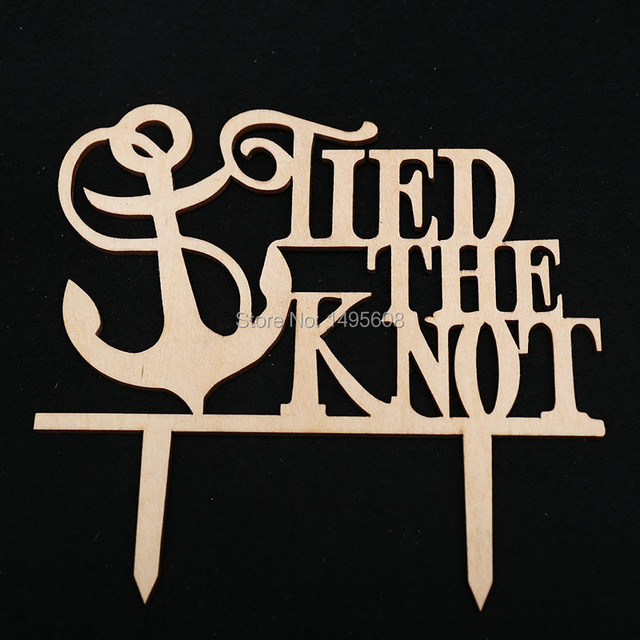 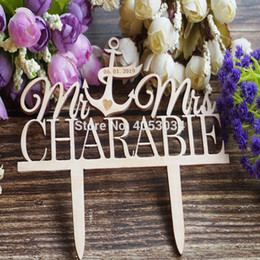 Rope fondant, navy ribbon, wooden dock for stand, anchor cake topper. 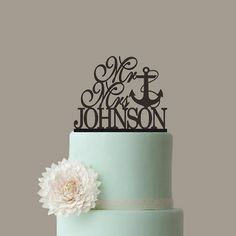 Nutella and fudge filling= delicious! 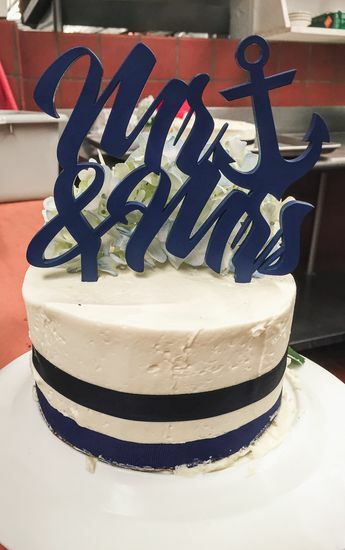 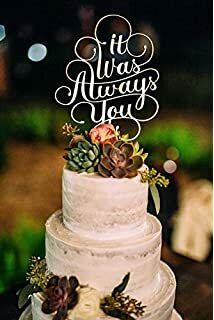 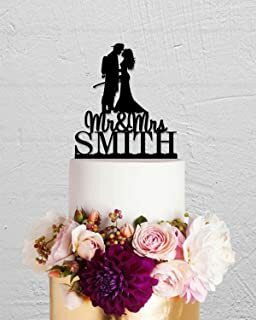 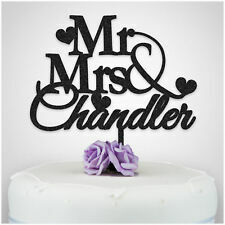 Yes, this was my cake!